ever wonder where marc jacobs, miucca prada, or the creative team for old navy go when they need a jolt of inspiration? 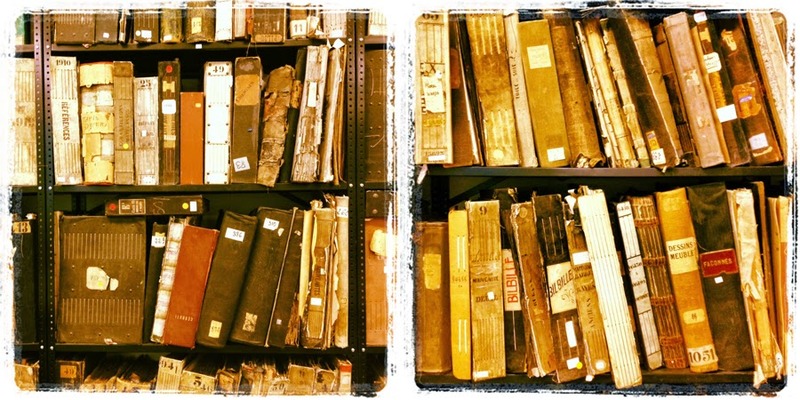 they go to the design library, one of the best kept secrets in the creative world. the design library is located in wappingers falls and, while it may sound like you need to take the hogwarts express to get there, it's really only an hour and a half from the city on metro north, in the gorgeous hudson valley. 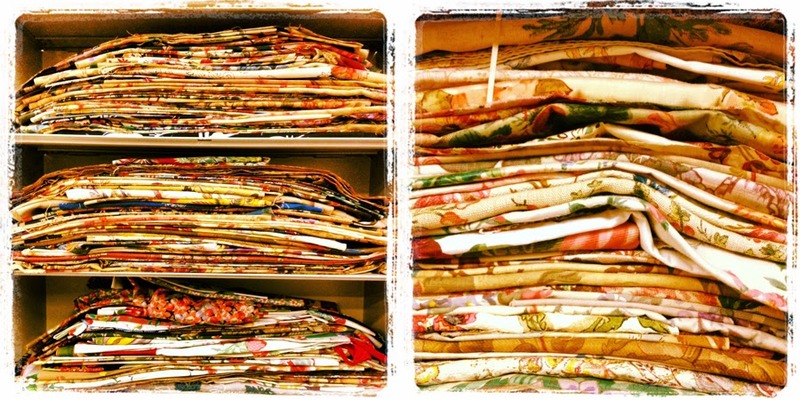 what will you find there: the world's largest and best organized collections of documentary fabrics, original artwork, wallpapers, embroideries, yarn dyes, numbering over 7 million designs (!). the collections date from the 1750s to the late 20th century and are sorted into 900 categories. the design library regularly acquires entire archives from designers and fabric houses, ensuring these invaluable collections stay together and are available for perusal. because that is the business of the library: the sale and licensing of antique, vintage, modern and contemporary textile designs for inspiration to the fashion, home furnishings, textile, wall covering, graphic arts, and paper product industries. 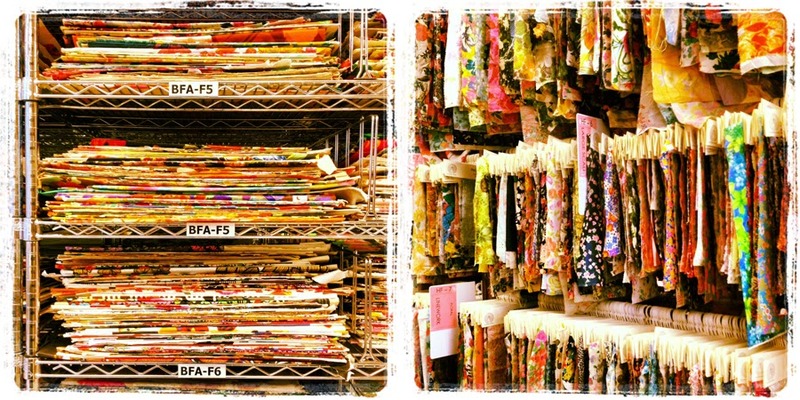 in a nutshell, this place is textile heaven, nirvana for the fabric-obsessed and awe-inspiring. OMG! I can only dream of this.... It would be awesome to visit!